Sponsored by Mon Amie Watches. All opinions are my own. Track the impact of your watch online with a special 8-digit code via WE Charities. Each watch includes a symbolic bracelet to keep or share. It’s the perfect symbol of the connection between mother and daughter. 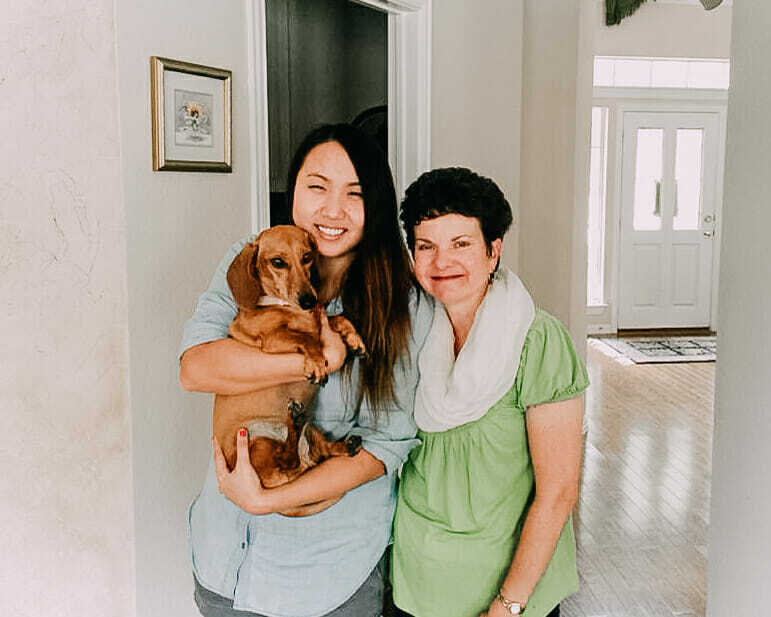 To read more about my mom and why I’m excited to honor her with this gift, check out this post. 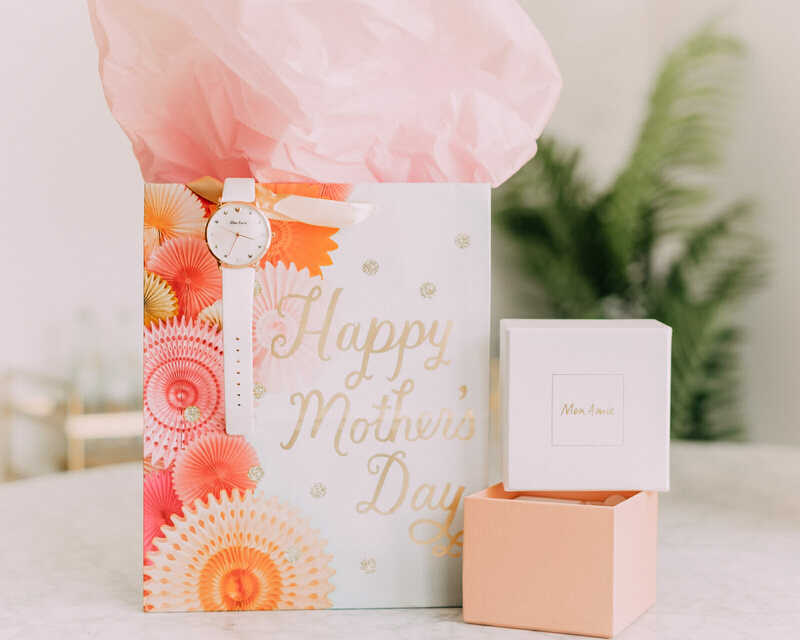 Thank you to Mon Amie Watches for helping make Mother’s Day so special and impactful.